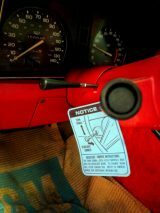 When you put a 1978 Silver Anniversary Corvette away with 4.1 miles on the odometer, does it guarantee collectible status? We’re about to find out, now that this example is being offered on eBay. Nineteen-seventy-eight wasn’t a particularly good year for the Chevrolet Corvette, if performance is your only measure of success. Yet, these cars were setting sales records year after year. 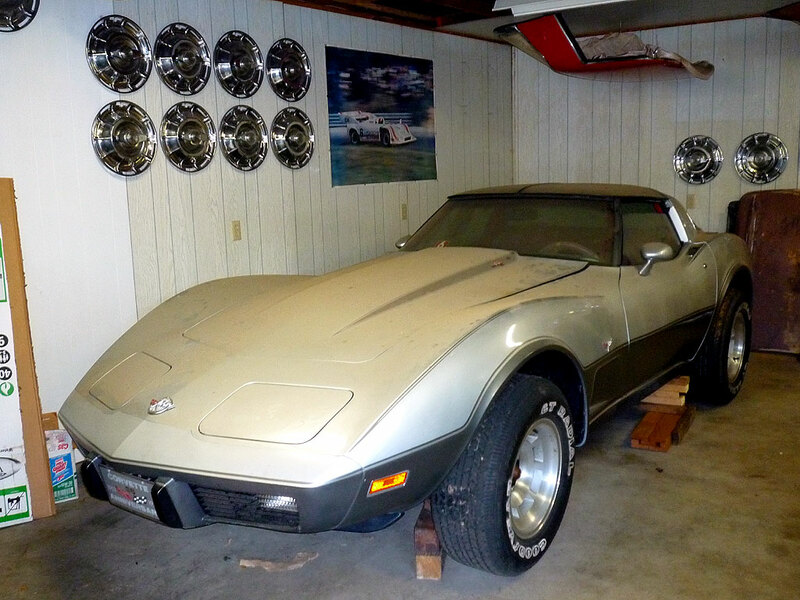 In 1979 – a year after the 25th Anniversary Corvette you see here – Chevrolet found homes for 53,807 smog-equipped, low-performance, largely automatic transmission-equipped Corvettes all across America. It was good for the bottom line then, but you might not have wagered that a car sold in great numbers with low performance potential would be enough to clean out a 401k in 2016. 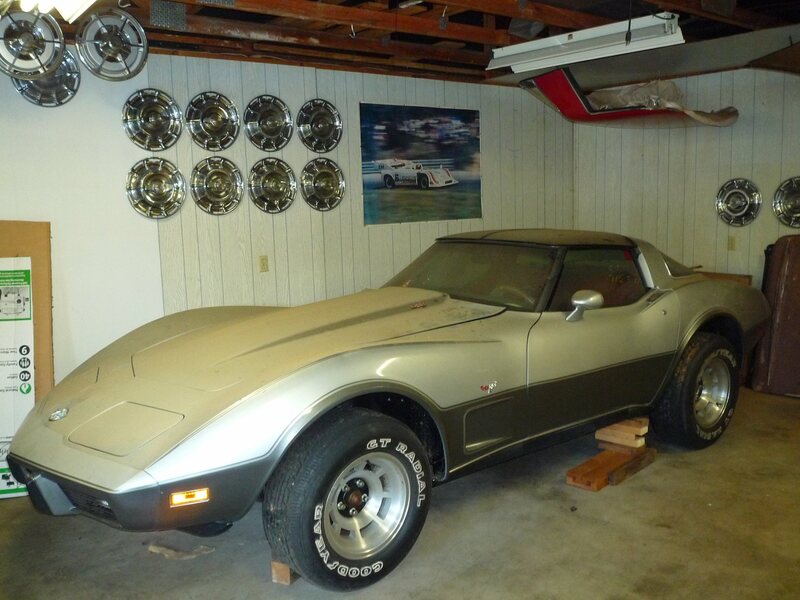 But this eBay auction may be about to reset the market for special edition Corvettes of the late 1970s. For the 1978 model year — the 25th anniversary of the first Corvette model year in 1953 — Chevrolet made up two special edition cars: Chevy’s halo car would pace the Indianapolis 500 that year, and Chevrolet offered Indy 500 Pace Car Replica that cost $4301.32 over an already inflation-era price of $9351.89. 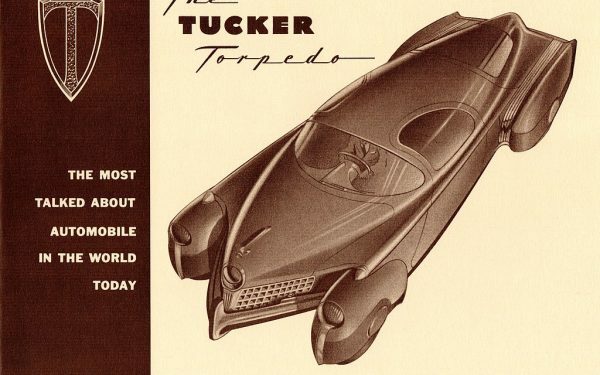 The second was this car, and while it was less recognizable compared to the flashy, tape-kit Indy 500 replica, it was definitely more popular. There were 6,500 Indy 500 replicas, while 15,283 Corvettes received two-tone Silver Anniversary livery. Unlike the Indy Pace Car, which had its own price line, the Silver Anniversary was a paint option (B2Z) on any base model Corvette. The option cost $399. Paul Adams’s history in the automotive industry was extensive, but it was in enemy territory for an NCRS judge. “He worked for the Ford casting plant in Muscle Shoals, Alabama, retiring in the early 1980s,” Chip says. [Ed. 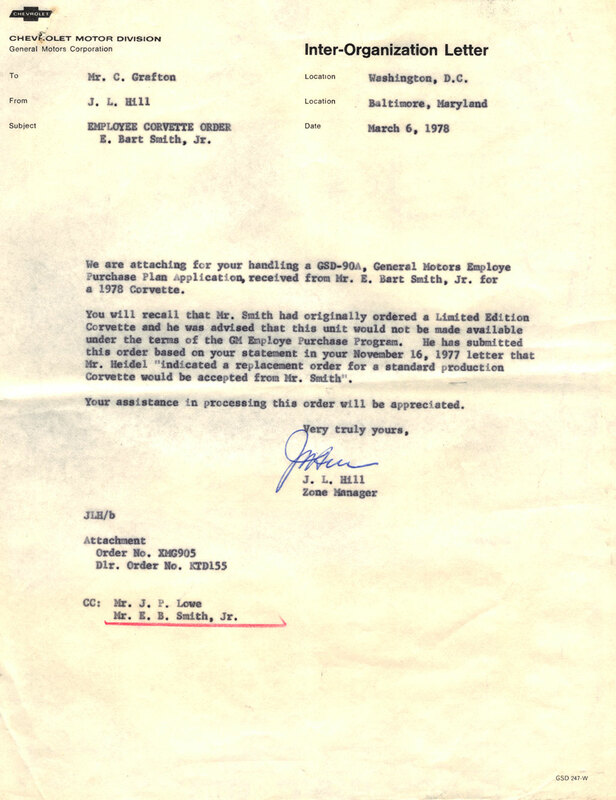 Note: the Muscle Shoals casting plant closed at the same time, in 1982]. “Paul’s collection ranged from C1s through C3s to a three-car horde of DeTomaso Panteras — one of which he bought new — two Shelby GT350s and some other Mustangs. It was Paul Adams’s brother-in-law, Emery Bart Smith, Jr., who actually ordered this Corvette for Paul, and when he did he threw the salesman’s book at it, adding power windows, power locks, removable glass roof panels, electric rear window defogger, air conditioning, sport mirrors, cruise control, tilt and telescoping steering, 60-series white-letter tires, a heavy duty battery, an AM/FM stereo with a built-in CB radio, dual rear speakers, aluminum wheels, the Convenience Group and the popular FE7 Gymkhana Suspension package, which included the a heavy duty front anti-sway bar, springs, shocks, and a rear anti-sway bar. 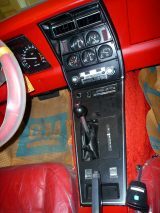 FE7 was available on 1974 to 1982 Corvettes. All told, the car and the options added up to a sweat-inducing $13,658.21. Adjusted for inflation, that would equal more than $50,000 in 2016 dollars, which is still a pretty sweet deal for a brand new Corvette. 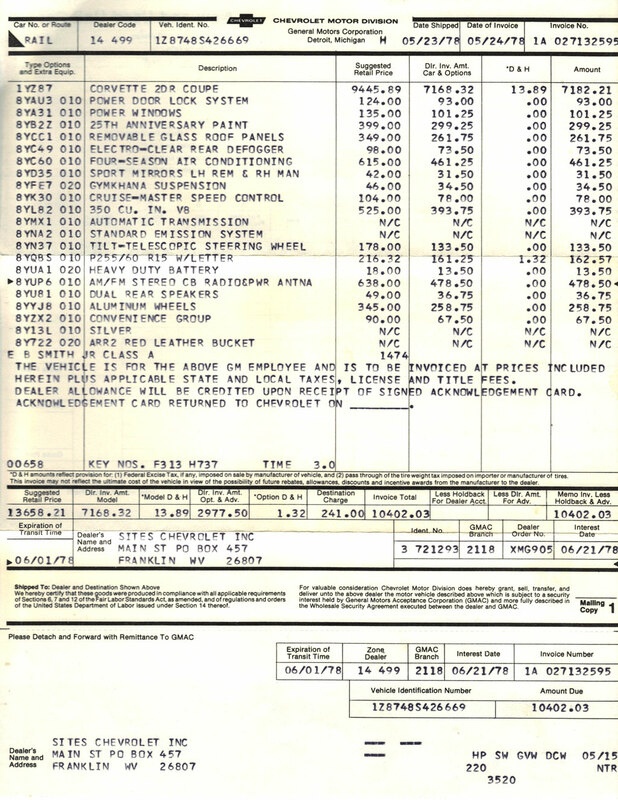 Chevrolet shipped Bart’s Corvette — VIN 1Z8748S426669 — by rail on May, 23 1978 to Sites Chevrolet in Franklin, West Virginia. Sites Chevrolet sold the car on June 14 that year, with a title issued to Bart Smith on June 19, 1978. Hagerty notes that the market for 1973 to 1982 Chevrolet Corvettes overall are down 4.5 percent compared to their market peak in 2006. Special editions, though are up dramatically from that high point. The 1978 Pace Car replicas are up 22 percent since the peak in 2006, and the more plentiful Silver Anniversary Corvettes are up 12 percent since the same time period. To this point, the record for a Silver Anniversary Corvette at auction is $37,100 (including the auction house’s premium), sold at Mecum Auctions’ Canal Winchester sale in 2010, but that one had more than twice the mileage as this example. (Nine miles showed on the odometer). Hagerty says that the Chevrolet Corvette is the most popular collector vehicle in North America, based on the total volume of ownership suggested by Hagerty’s data. Paul Adams was diagnosed with Parkinson’s disease in the late 1990s. 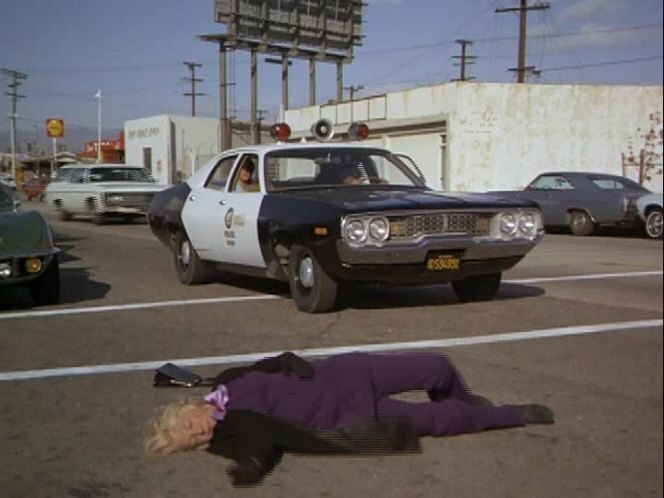 “His brother John stated to me the other day that I was possibly the first person to ‘slam’ the hood since 1978 as I prepared it for its journey in the trailer,” says Chip Lamb. 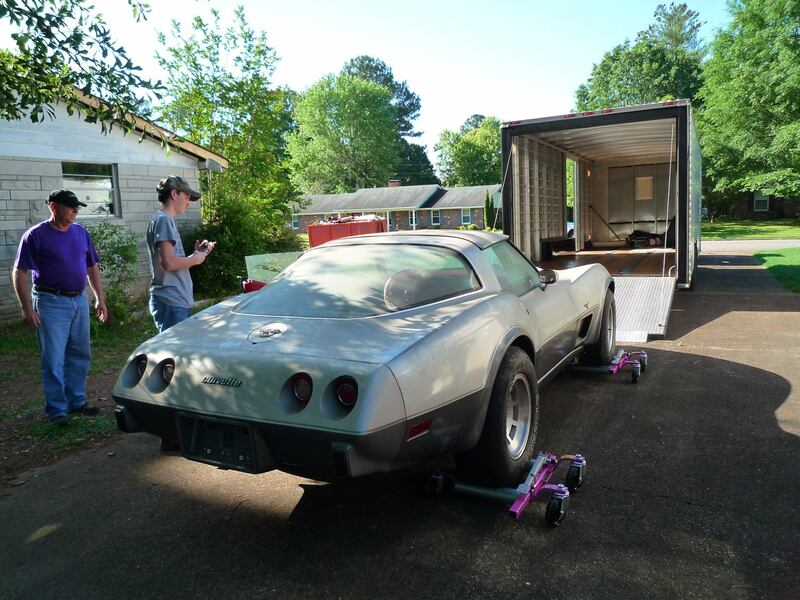 The Corvette — with all its documentation, its plastic covered seats, and its 4.1 miles — just went up for auction on eBay. The sale runs through Saturday, May 28, 2016. 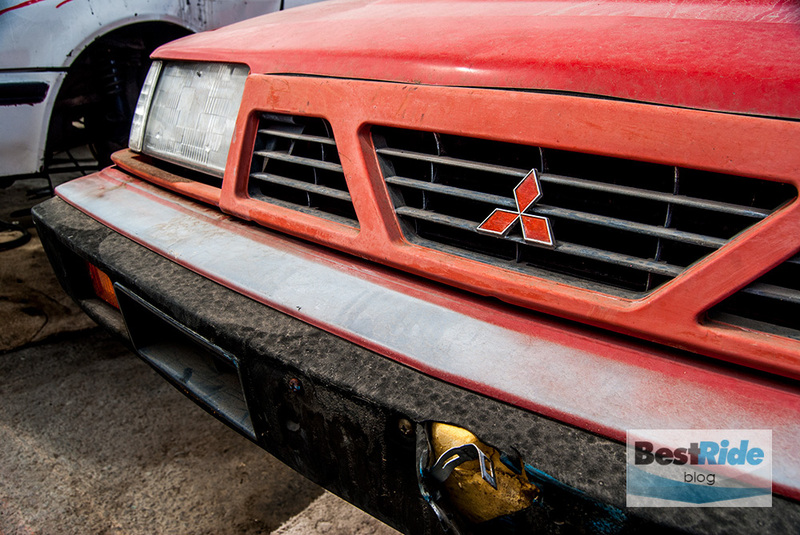 Which of today’s cars are going to be truly collectible in the future? Read on to learn more.